2018 was the most successful year for the Estonian Human Rights Centre yet: never before have we dealt with so many different topics, collected such an amount of donations and gathered such a number of people to celebrate Diversity Day. To recap, we ran the numbers. We conducted research on 6 different topics regarding minority rights, discrimination and victim’s rights. 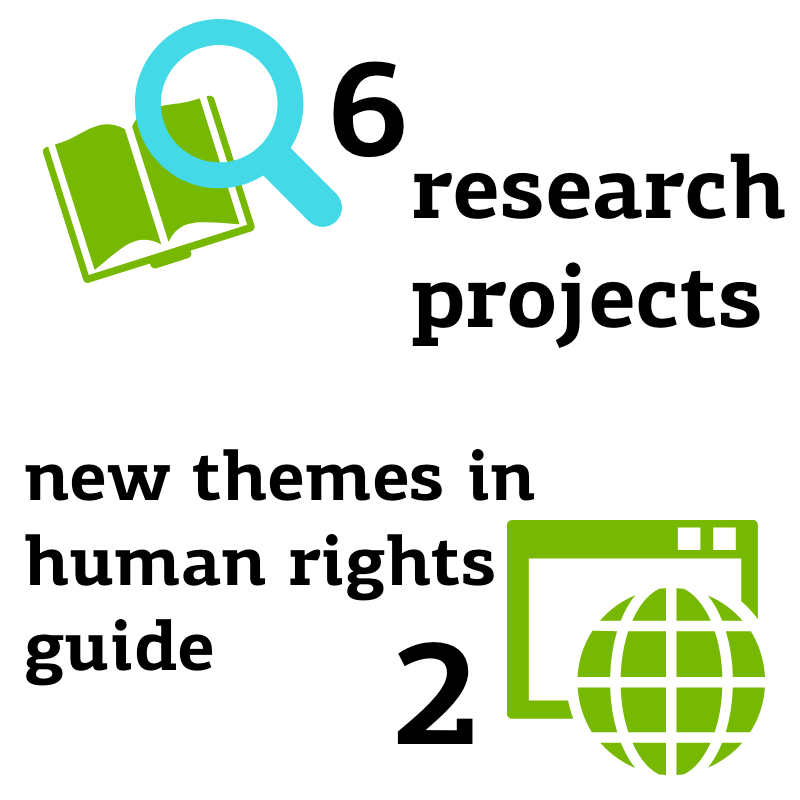 Two new themes about prisons and fair trial were added to the human rights guide. 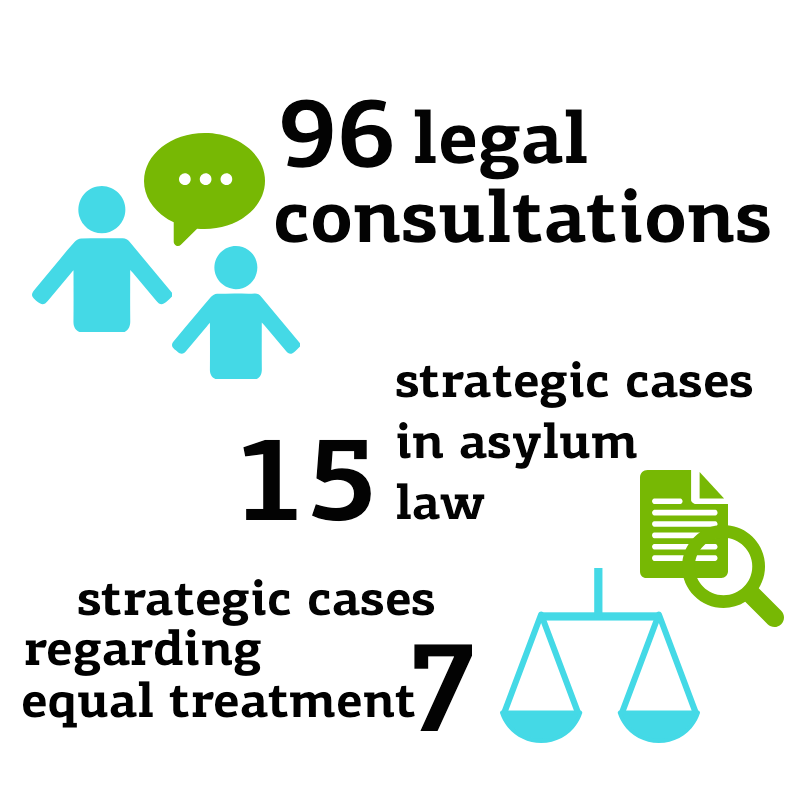 We provided legal counselling to 96 asylum seekers and refugees, and 15 strategic cases related to the field of asylum made their way to the court. Thanks to our donors, we were able to work on 7 strategic cases in the field of equal treatment. Majority of these the got a positive solution and some are still in process. We organized 17 seminars and other smaller events and 1 conference, together with 328 participants. During the year, we held 9 trainings for our team and human rights ambassadors. In March, for the first time the diverse workplace label ‘respecting differences’ was awarded to 17 companies. The label which is awarded by the Centre in collaboration with the Ministry of Social Affairs. By the end of the year, already 100 organisations had signed the Estonian Diversity Charter. Diversity Day was celebrated by 30 different organisations in 100 different places all over Estonia and for the first time, there were restaurants and cafés participating – Diversity Day specials were offered in 55 places! Our employees were abroad 25 times in order to meet with partner organisations and gather experiences and share knowledge with them. During the year, an average of 4.6 full-time employees were constantly engaged and working on 12 different projects. This was all possible thanks to our supporters, whose numbers grew a lot in 2018. Thank you!